Last updated on January 31st, 2019. The perfect easy brunch, breakfast, or lunch recipe. 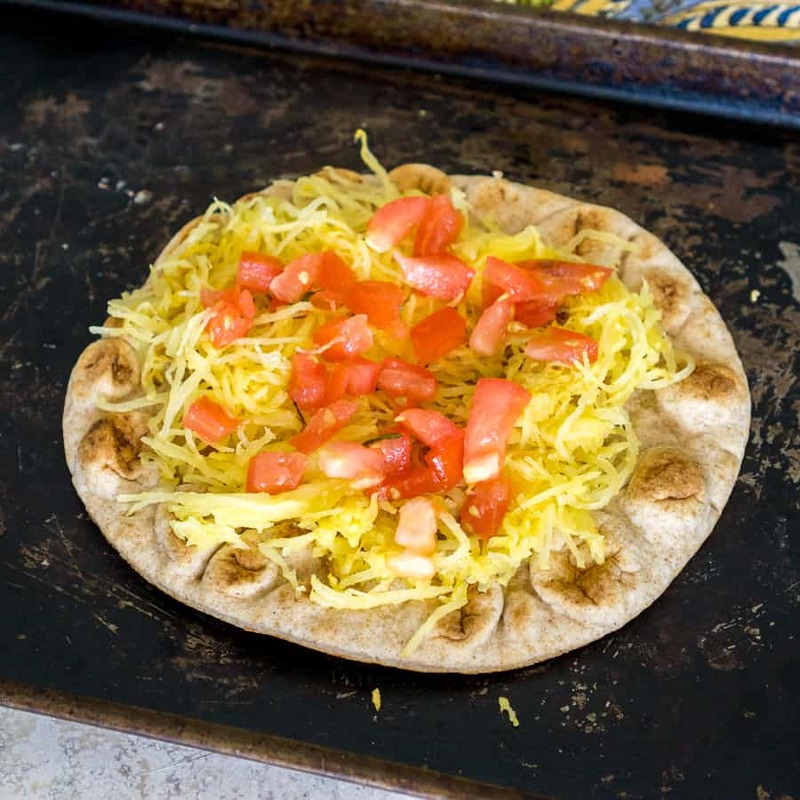 Whole-wheat flatbread pitas are topped with roasted spaghetti squash, fresh tomatoes, sharp cheddar cheese, and baked with an egg on top. 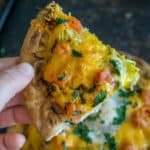 These veggie-loaded breakfast flatbreads are amazingly delicious, even though the combination of ingredients might seem odd. OK, so this recipe might sound weird, but it is so SURPRISINGLY GOOD, so hear me out. I came up with these breakfast flatbreads / pizzas by accident one day. All we had in the fridge was whole wheat pita, leftover spaghetti squash, a bag of shredded cheese, and eggs. I was working from home and really didn’t have time to get anything else for breakfast. So I put all those ingredients together, cracked an egg on top and baked it. I thought it was going to be kind of bland and boring, but at least it was healthy and easy. Holy moly, it came out delicious!! I was so surprised. Honestly. 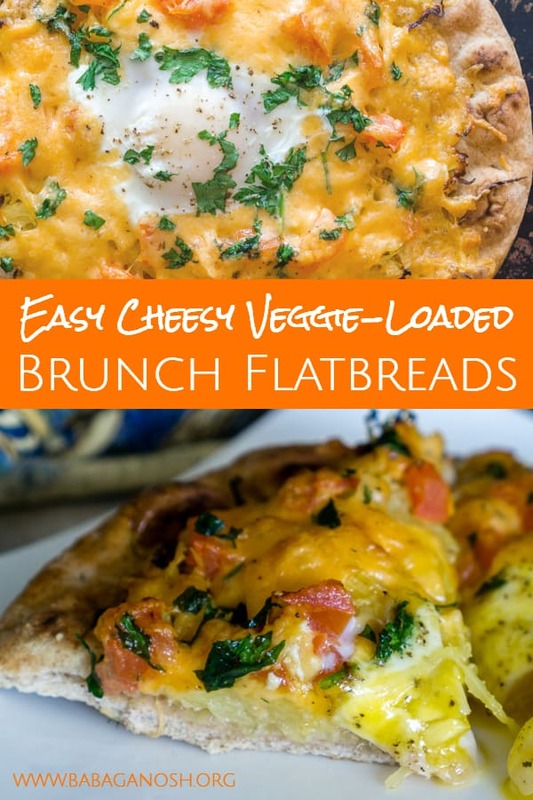 I ended up really loving these veggie-loaded breakfast flatbreads. They only take 10 minutes to put together and another 5-10 minutes to bake. And what happens during baking is magical. The flatbreads get all nice and crispy on the bottom. The cheddar cheese melts into the spaghetti squash nooks and crannies. The egg whites set and the yolk remains runny, so that it pours out when you cut into it. It’s perfection. 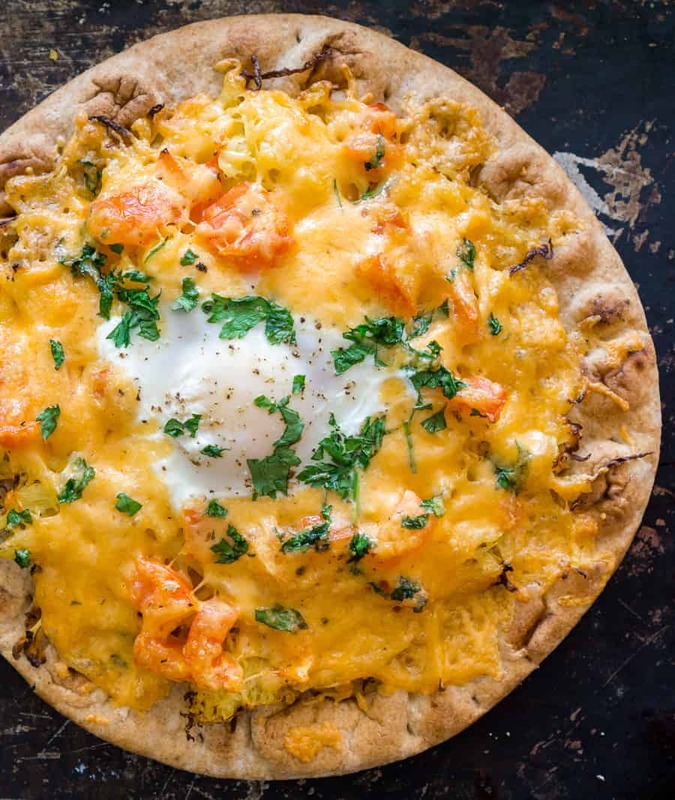 The reason I called this recipe “breakfast” flatbread or a breakfast pizza is because there is a runny egg on top. Eggs are for breakfast, right?? And it has cheese on it so it’s a pizza, right?? 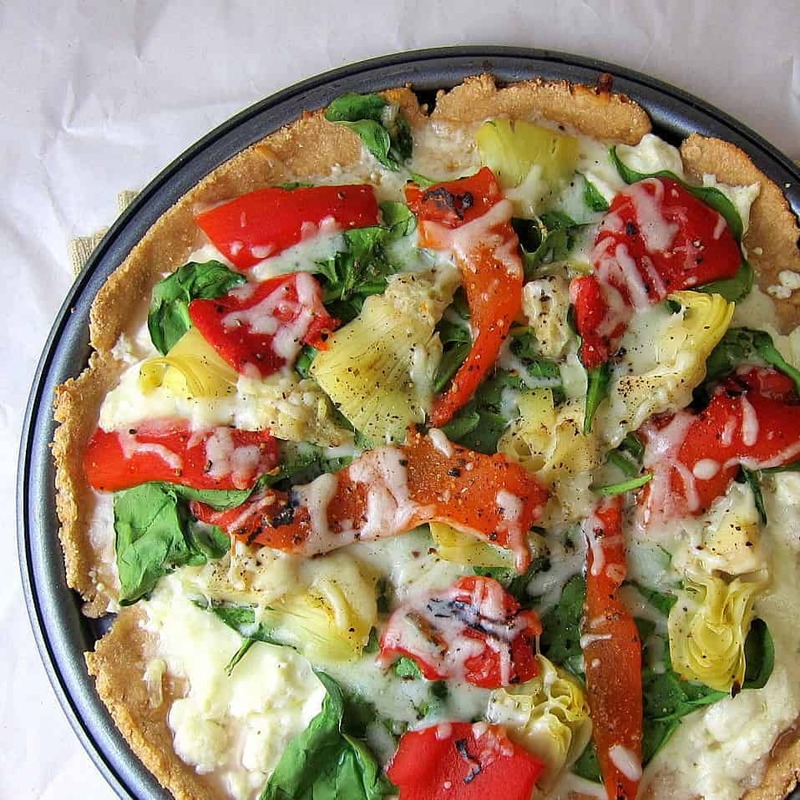 This healthy pizza recipe is also great for brunch, lunch, or even a quick dinner when paired with a side salad. Veggies! Lots of veggies. Each pita is topped with 3/4 cup roasted spaghetti squash and a half a tomato. That’s about two servings of vegetables per pizza! Here is a recipe where I write in detail how to roast spaghetti squash. 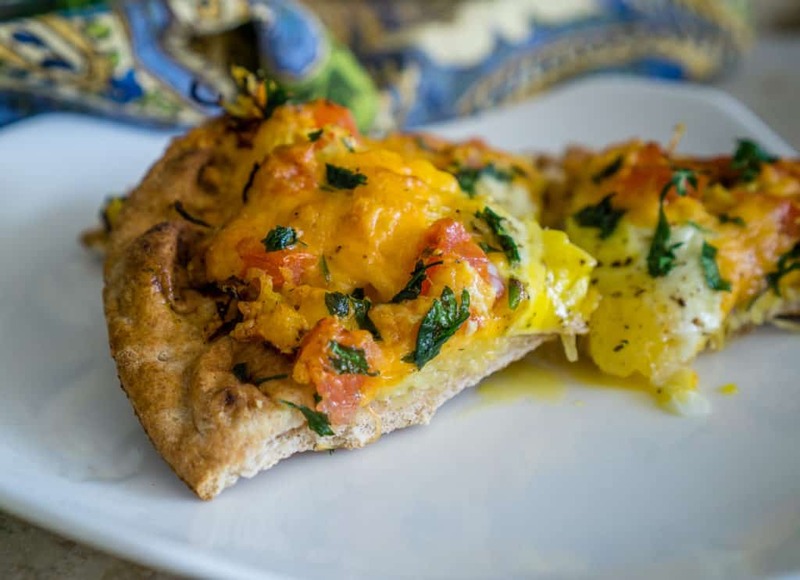 Does spaghetti squash sound like an odd ingredient for a breakfast or brunch pizza? Yes, I admit. But hear me out: The veggies get topped with shredded cheese. 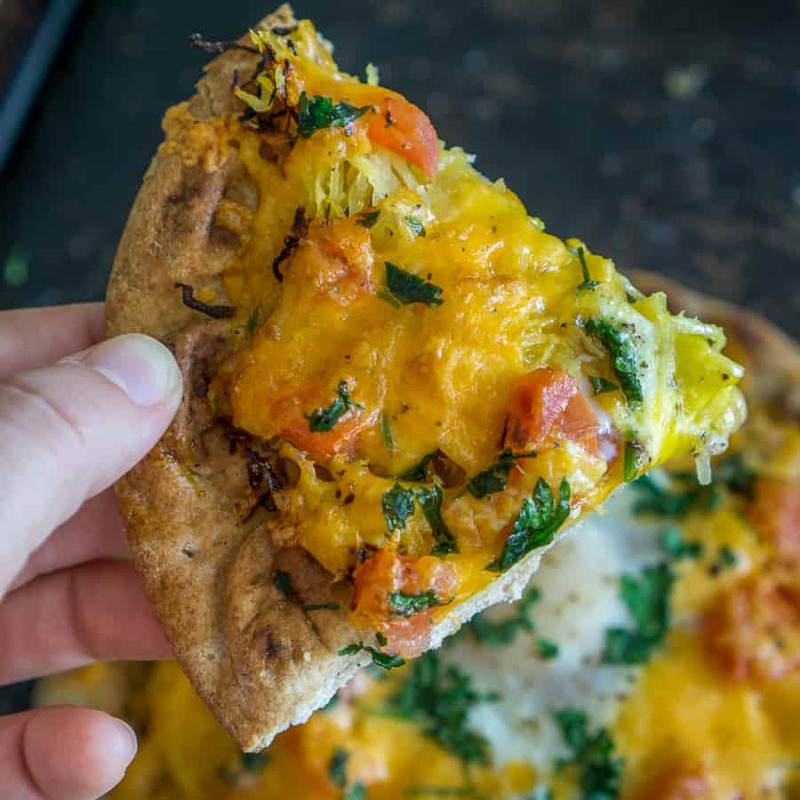 As the cheese melts, it sinks into the nooks and crevices of the spaghetti squash, and makes a delicious topping for these breakfast pizzas. 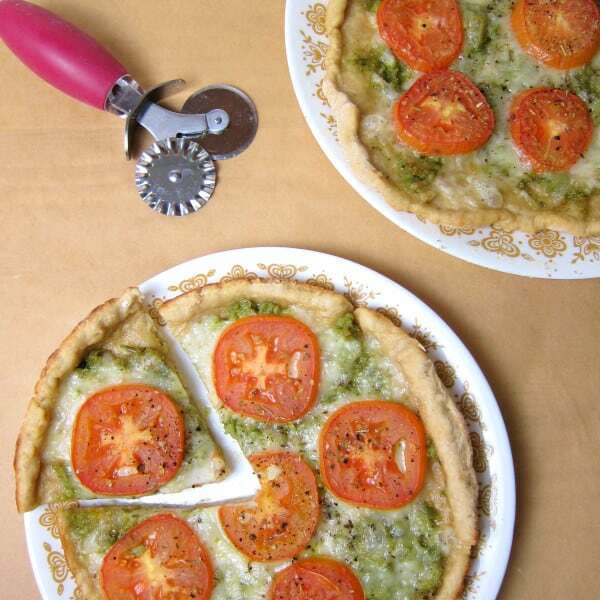 Each of these pizzas is made with a whole wheat pita / flatbread, so you’re getting lots of whole grains there. And of course, the cheese and egg add lots of protein. 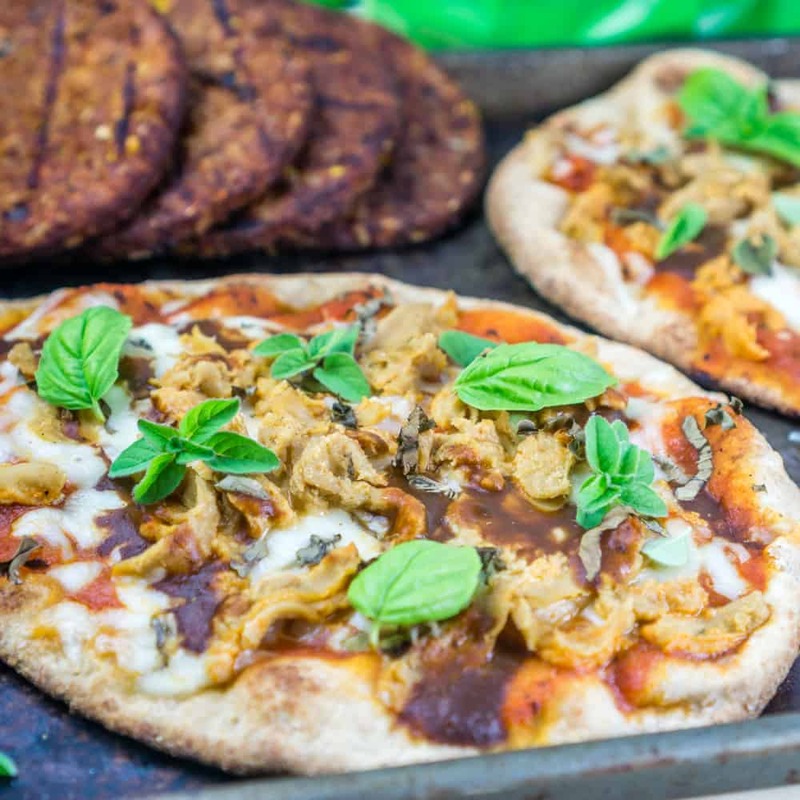 So all in all, these veggie-loaded breakfast pizzas are quite healthy. Roast the spaghetti squash in advance. 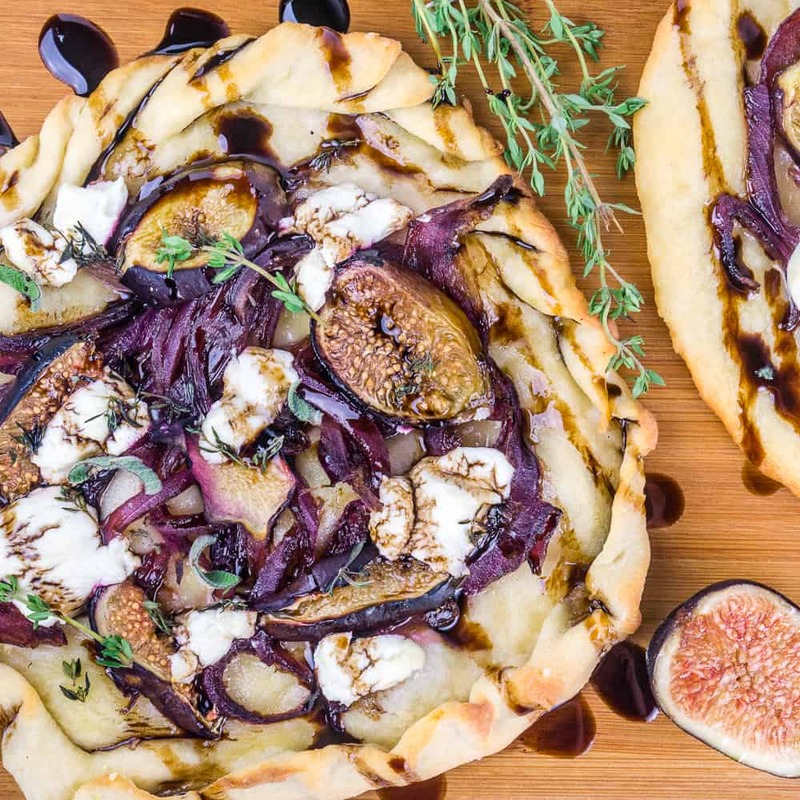 Then it will take you only about 5 minutes to put these flatbreads together. Here is a good recipe that shows you how to roast spaghetti squash. Shred the cheese in advance. You can also use a bag of pre-shedded cheese, but I like to shred my own and have it on hand ready to go. This zester is really handy for shredding cheese fast – it’s much sharper than most graters. Take out the eggs in advance. If you get the eggs out of the fridge a few minutes before starting to put these flatbreads/pizzas together, they’ll be almost room temperature and will cook faster. If you enjoyed this recipe, please let me know with a comment and a star rating below. And don’t forget to save it on Pinterest for later! You have found the perfect brunch, breakfast, or lunch recipe. Whole-wheat flatbread pitas are topped with roasted spaghetti squash, fresh tomatoes, sharp cheddar cheese, and baked with an egg on top. 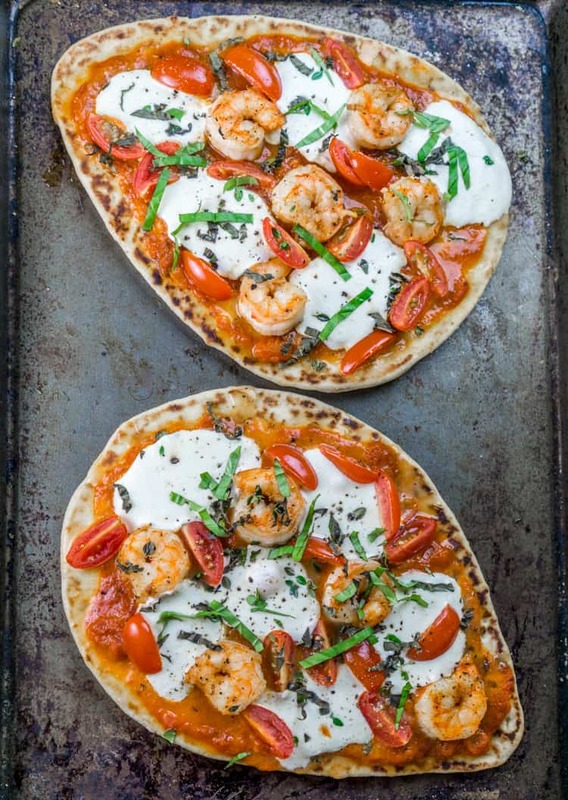 Place pita breads on a large baking sheet. Top each pita flatbread with about 3/4 cup roasted butternut squash. Add half a diced tomato on top. Sprinkle each pita with about 1/2 cup shredded cheddar cheese. Add some fresh parsley on top of the shredded cheese. 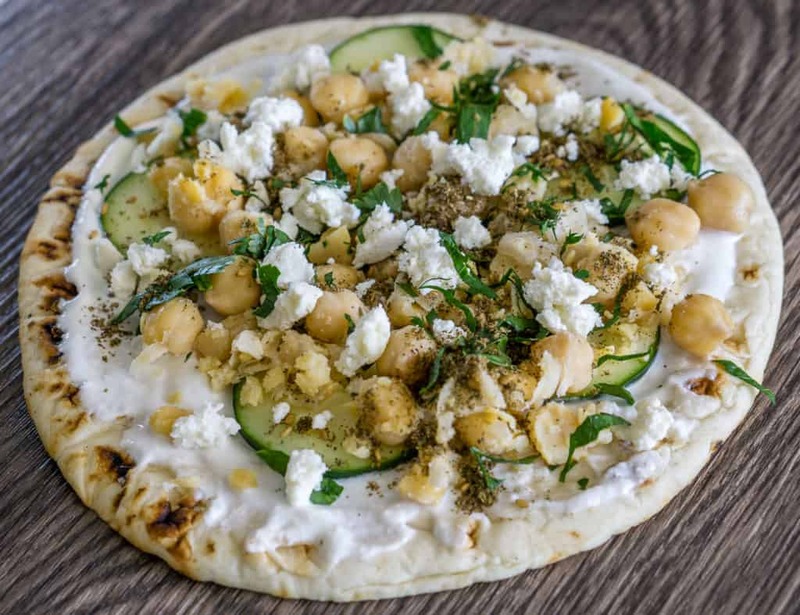 Make a "nest" in the middle of eat pita and crack an egg into it. Season with a pinch of salt and freshly ground black pepper. Bake at 375F for 10-18 minutes, or until the egg is cooked how you like it (see notes). Carefully transfer flatbreads to a plate and cut into four wedges to serve. 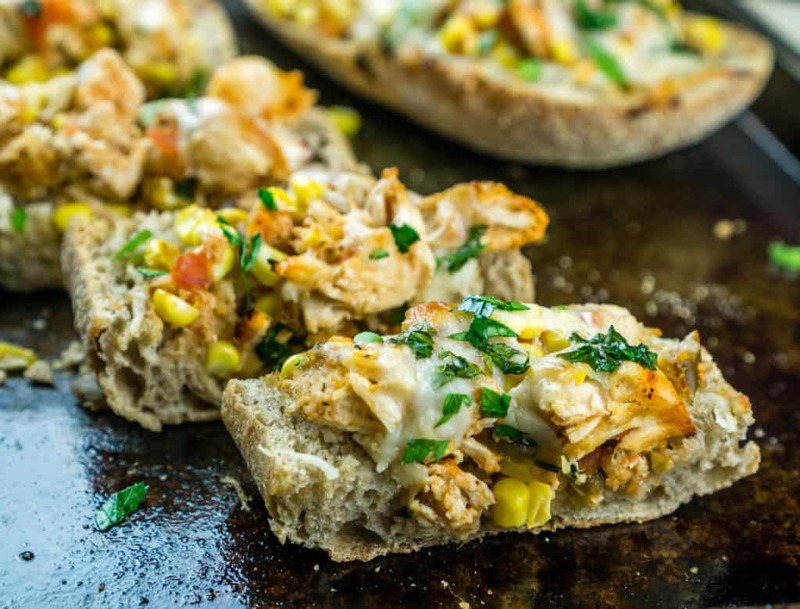 Pita breads or naan breads work great for this recipe. Use whole wheat if you can find it. Instructions for how to roast spaghetti squash. Cooking time for the egg might vary depending on your oven. If the flatbreads are getting too brown and crisp but the eggs are still too runny, turn down the oven and bake at 300F until the eggs are cooked to your liking.